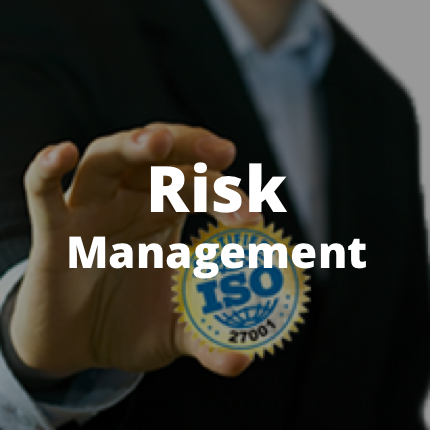 Risk Based Security offers the VulnDB, for comprehensive vulnerability intelligence through a continuously updated data feed. Based on the largest and most comprehensive vulnerability database, our VulnDB allows organizations to poll for the latest in software security vulnerability information. 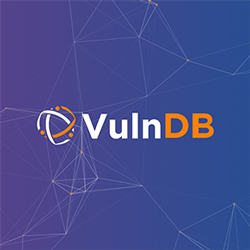 The VulnDB data feed subscription offering provides organizations with timely, accurate, and thorough vulnerability information. Research Team – Our team performs further in-depth analysis of select vulnerabilities to provide customers with the most detailed information available on cause and impact. 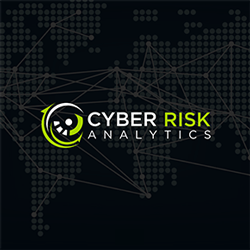 Risk Scores – Extended classification system and our own CVSSv2 metrics, as well as VTEM (Vulnerability Timeline and Exposure Metrics). 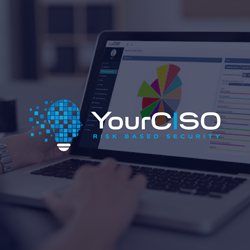 The VulnDB is ideal for organizations that need timely information on threats to their organization, companies that create signatures for security products, and agencies tasked with providing incident response. By leveraging the data available through VulnDB, organizations have access to a comprehensive security data source that delivers reliable and timely alerts and recommendations about software vulnerabilities and patch availability. Risk Based Security’s VulnDB, with Common Vulnerability Scoring System (CVSS), is an easy-to-use, customizable source for vulnerability information, impact analysis, mitigation guidance, and links to available security patches. Call 855-RBS-RISK or email: [email protected] to discuss the subscription service that’s right for you.